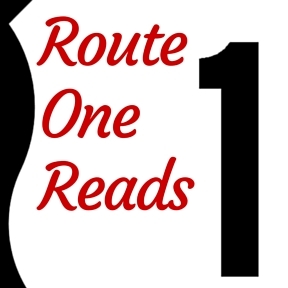 Route One Reads is a virtual reading trip along Route One. 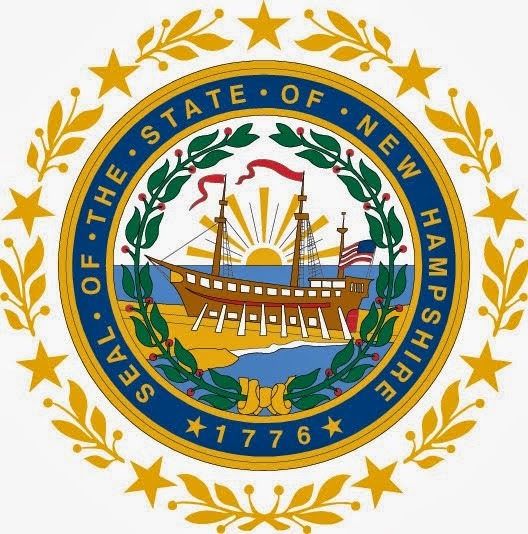 The Center for the Book in each state along Route One was asked to select a travel-related title. While Route One will only take you to a few New Hampshire towns (it runs along the seacoast) we decided to feature a book that will take you on a trip throughout the entire Granite State. 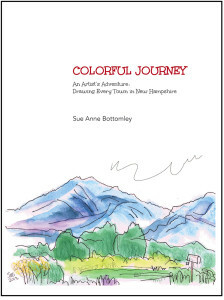 Sue Anne Bottomley is a New Hampshire artist who decided to visit every one of the 234 towns (this includes 13 that are incorporated as cities) in New Hampshire and draw a picture there. This project took her two years and the resulting drawings were published in the book Colorful Journey: An Artist's Adventure: Drawing Every Town in New Hampshire (Portsmouth, NH: Piscataqua Press, 2014). As you read your way along Route 1 don't miss the beautiful trip along New Hampshire's seacoast.